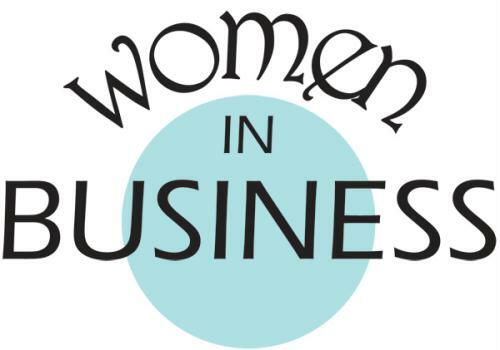 This "Women in Business" event, Presented by Wisconsin Public Service - , provides an opportunity for women in the Central Wisconsin area to network, talk about issues that affect their daily professional lives, learn something new and have fun doing it. This event will include lunch, a swag bag, door prizes and networking. A 50/50 raffle will also be played. "Women in Business" is open to the public. Plated Luncheon includes: Entree TBA, Milk, Coffee or Tea and a delicious dessert. Join us for the September Women in Business Luncheon!!! Don't Miss This Event! Register Early as Spots Fill Quickly!